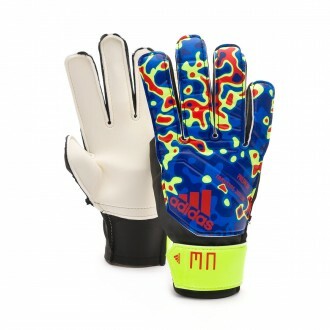 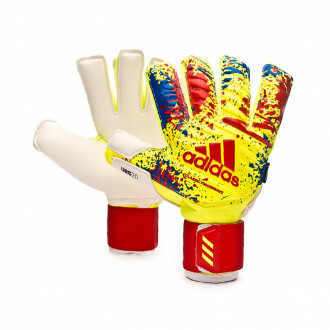 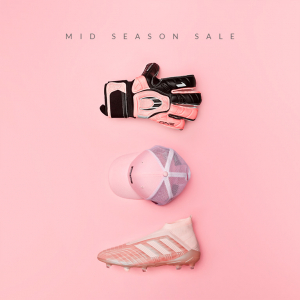 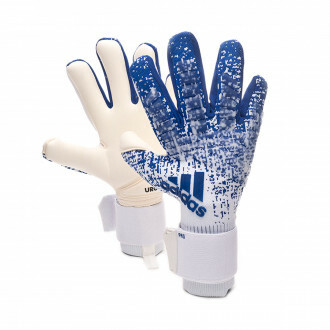 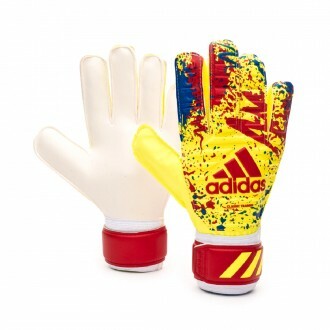 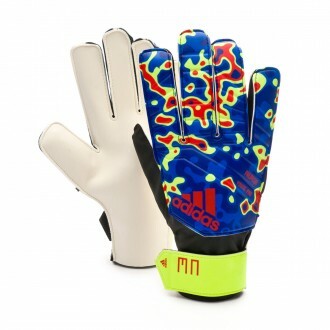 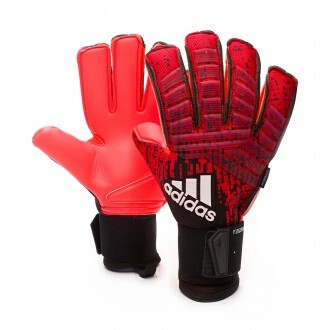 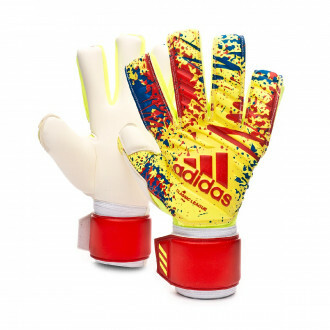 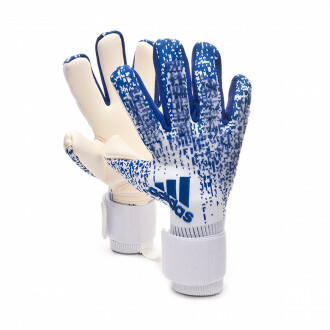 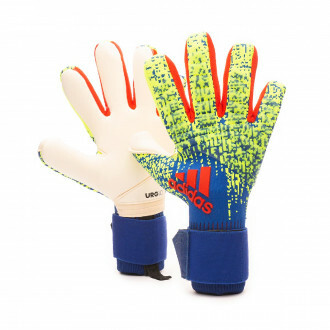 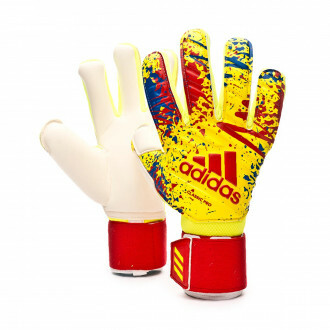 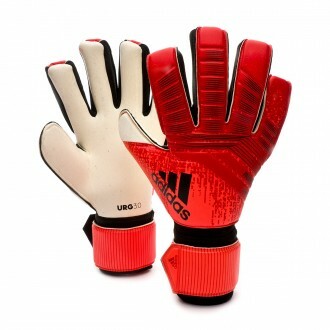 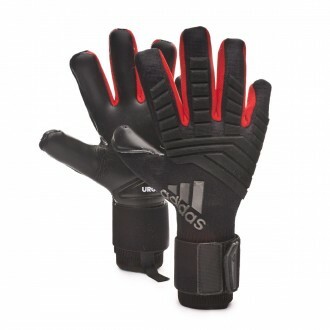 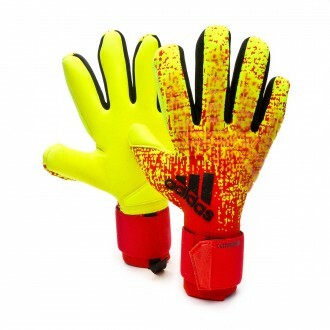 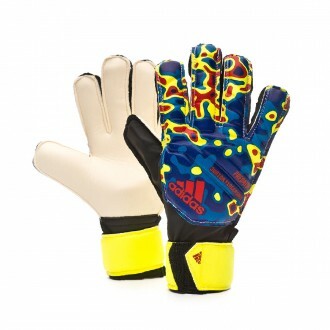 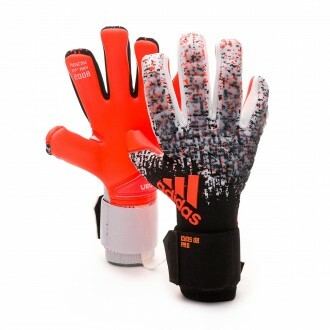 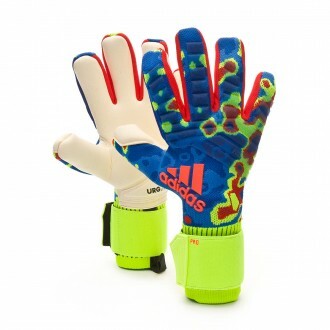 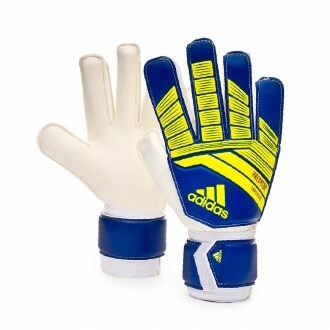 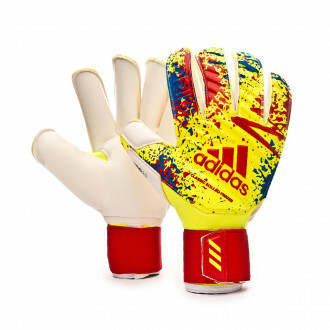 In this section you will find goalkeeper gloves by the brand adidas. 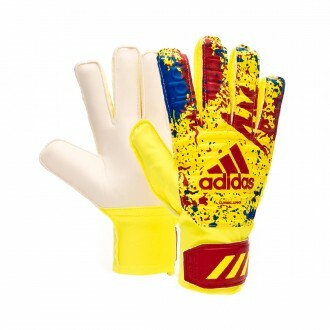 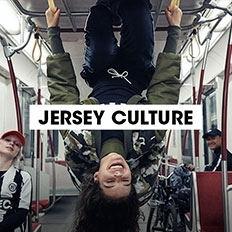 When such a powerful multinational company as adidas is focus on something, it goes all out in order to achieve its goals. 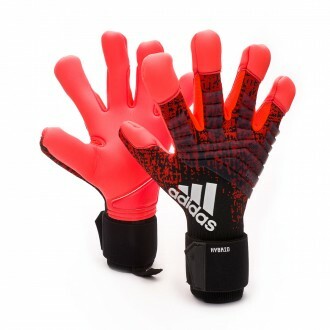 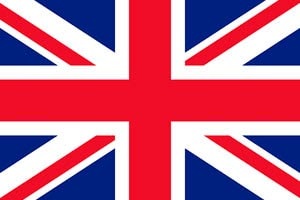 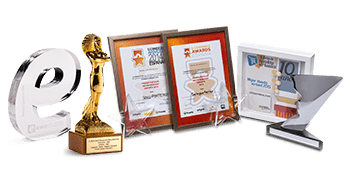 Its main aim these last few years has been to produce a range of gloves capable of competing with the most specialised brands in terms of quality, variety and performance. 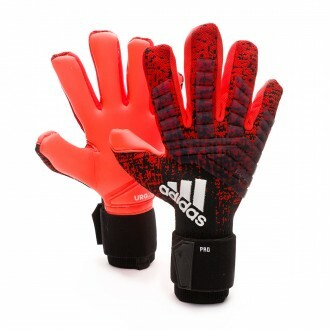 As of today, one can affirm that the German brand has made the jump into the world of gloves, and in what a way! 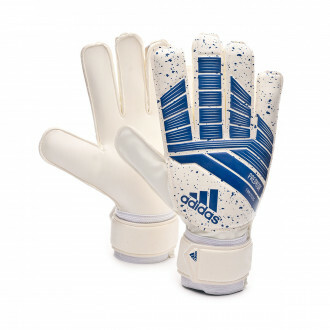 adidas gloves have nothing to envy from the pioneer brands in this sector in terms of technologies and latex. 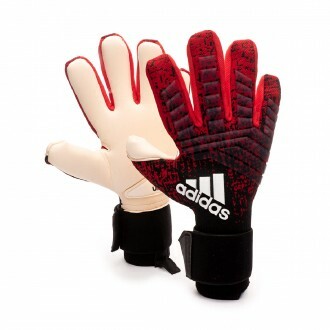 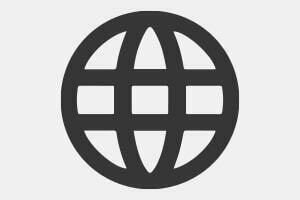 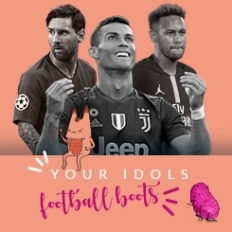 In this section you will find the adidas gloves worn by professional players such as Iker Casillas, Claudio Bravo o Ter Stegen.